OnlineTicketExpress.com – the best place to buy Newcastle United tickets for all Home and Away Newcastle United games! The Newcastle United Football Club is an English Premier League club who play at the St. James Park Stadium. The club was founded in 1892. 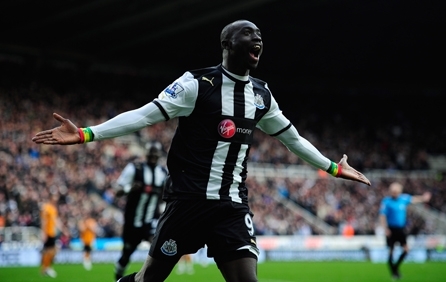 If you're looking for the best deal on official Newcastle United tickets, order it here now. OnlineTicketExpress.com has been the top online tickets provider since 1994 and our worldwide access of the most coveted seats at popular events guarantees you the best value for money. So don’t hesitate – use OnlineTicketExpress.com to buy Newcastle United tickets.